Melissa is a graduate of the Aveda Institute. 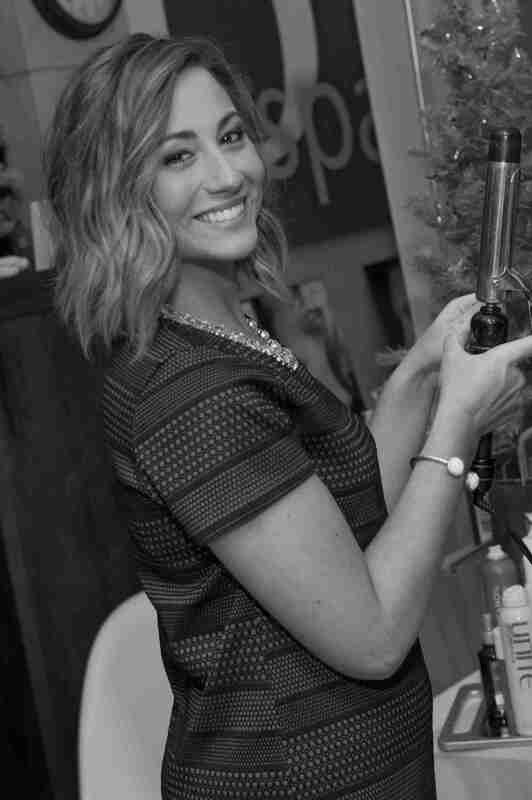 She has advanced her career by frequently attending New York Redken Exchange, Classic Cutting by Unite Eurotherapy, and by training with industry icons such as Chris Baran, George Garcia, Giovanni, Hugo Urias, Phil Lee and many more. She is a Certified Extensionist and is licensed in Coppola Keratin Complex Smoothing Therapy. Her passion is creative color, cutting and men’s grooming.